Kaitie Purssell has lost 21kg* on the 28 Day Weight Loss Challenge. 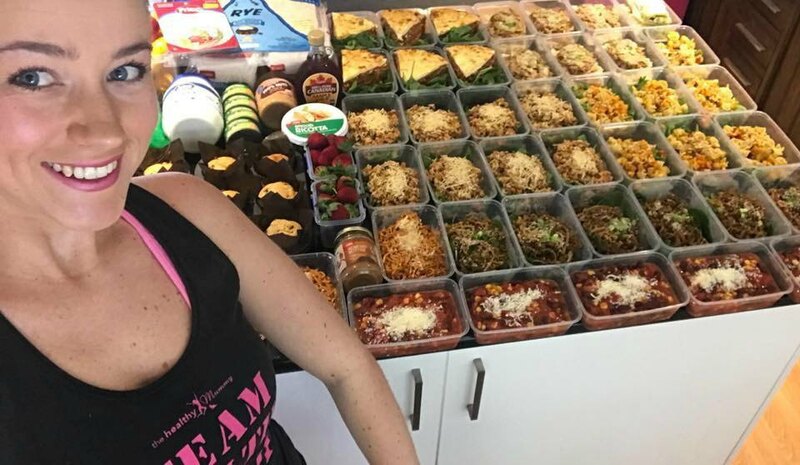 However, this inspiring mum-of-two from Lake Macquarie, says MEAL PREPPING has been her GREATEST weapon while losing weight. Meal prepping has also been able to save Kaitie HUNDREDS of dollars on groceries (and actually save time in the kitchen). 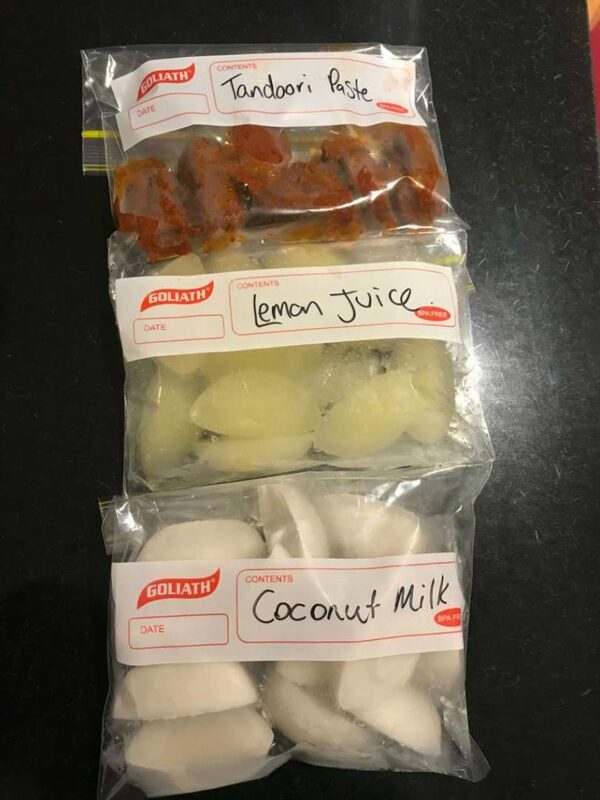 “Meal prepping has helped so much in my weight loss journey. 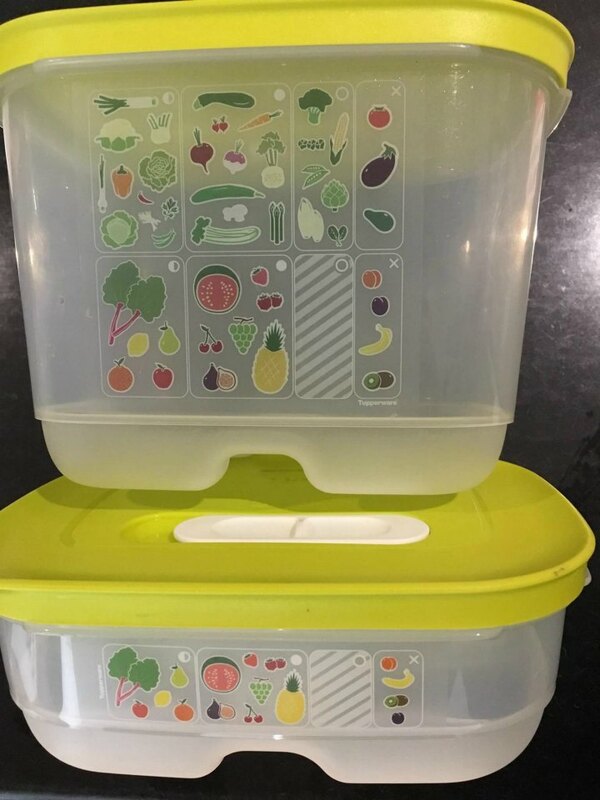 “I am a busy mum of two on a tight budget, and always having a freezer full of meals and snacks saves me from skipping meals or grabbing a takeaway on nights where time is limited. It absolutely keeps me on track,” Kaitie adds. 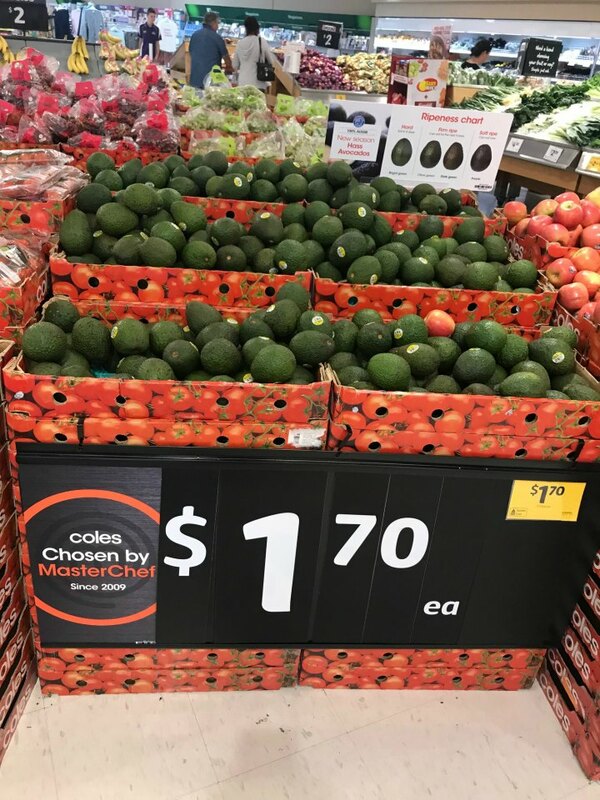 In this article, Kaitie reveals her top 50 tips to help you TOO slash HUNDREDS of DOLLARS from your grocery bill (and other household bills). 1. Meal plan each week. 2. Buy meat in bulk. 3. Use cheaper cuts of meat where possible. 4. Bulk mince dishes with lentils and grated vegetables. 5. Plan a meat-free dinner each week. You can access meat-free recipes on the Challenge app by simply customising the search tab in the recipe hub. See these vegetarian meals on the Healthy Mummy blog. 6. Make friends with your slow cooker. 7. Shop around for the best value health insurance. 8. Shop around for the best value electricity company and try paying an amount weekly or monthly to avoid a big bill. 9. Check you are getting the best value for your current phone and internet package. 10. Give up the takeaway coffees and make your coffee at home or try The Healthy Mummy Super Greens. 11. Give up the takeaway and try ‘fakeaway’. Make something you’re craving but in a Healthy Mummy way, like this recipe. 12. Freeze all unfinished pastes such as curry pastes, tomato pasta, and passata. Pour into an icecube tray and once frozen transfer to a ziplock bag. 13. 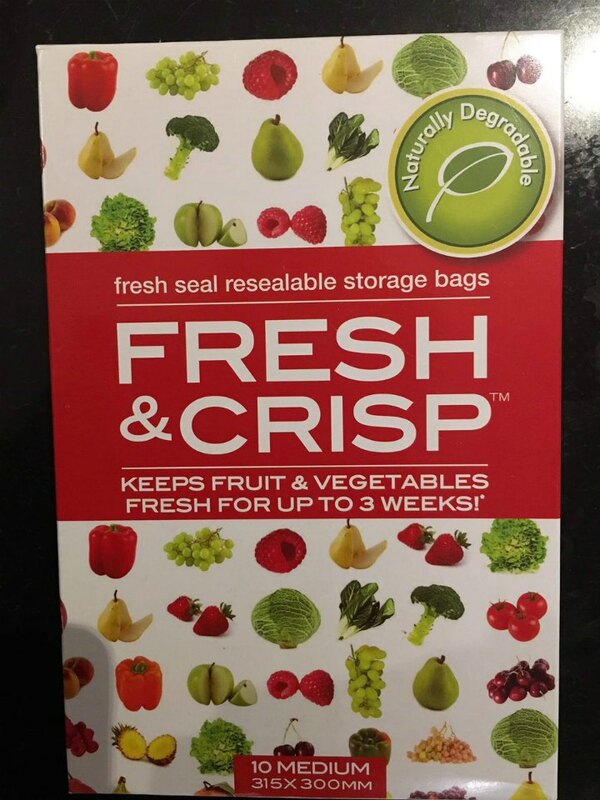 Try Vent smart containers or fruit bags to help extend the life of your fresh fruit and vegetables. 14. Check catalogues for weekly specials. 15. Meal plan according to shop sales. 16. Shop online to see your total before the checkout. 17. Meal prep in bulk. 18. 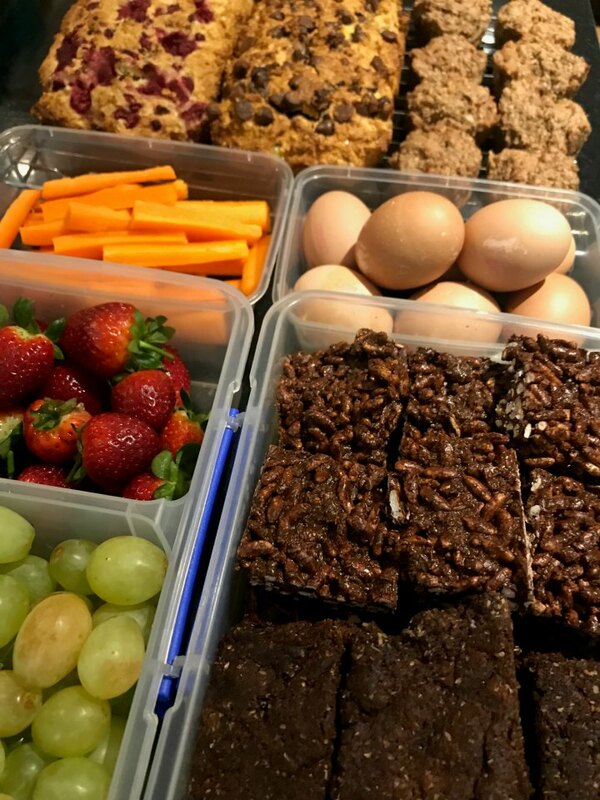 Snack prep in bulk. 19. Try using an APP such as Trolley Saver to compare grocery prices across different stores. 20. Use in-season fruit and vegetables. 21. Where possible use tinned or frozen vegetables in your cooking to save money. 22. Make your own cleaning products with natural ingredients such as vinegar, lemon juice and bicarb soda. 23. Buy supermarket brands over the premium brands (unless there is a fab sale!). 24. Use coconut oil as your multi-purpose beauty product. Makeup remover, moisturiser, hair treatment and more! 25. 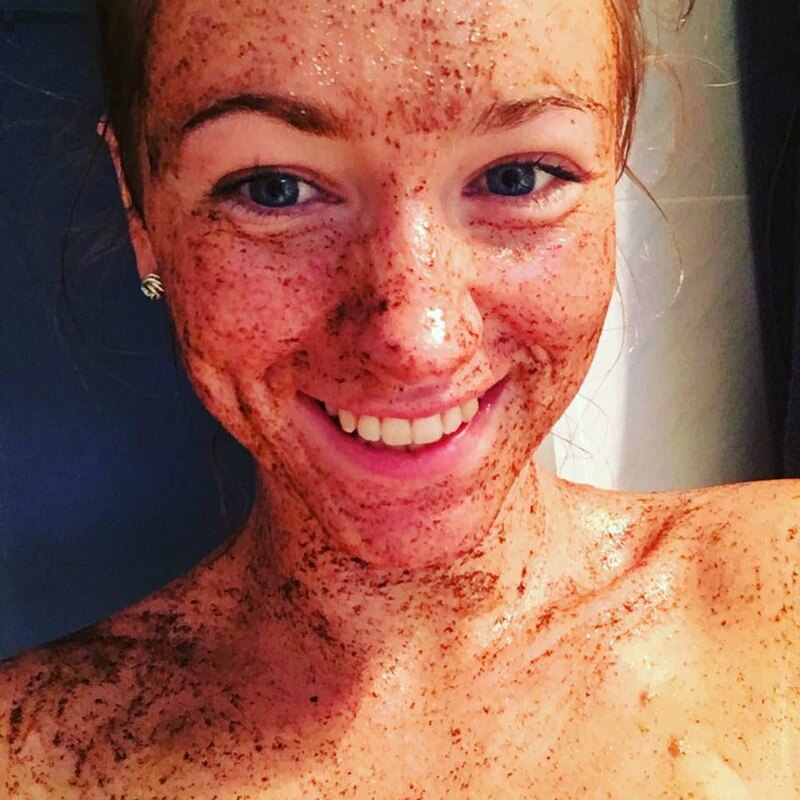 Make your own DIY coffee scrub. 26. Look for a high-interest savings accounts. 27. Each day throw any spare change you have into a money box – you will be surprised how fast it adds up. 28. Combine your superannuation accounts. 29. Plant a veggie garden. 30. Grow your own herbs. 31. Check out your local fruit shops for weekly deals. 32. Check out your local butchers they often do budget packs or bulk offers. 33. Meal plan using what you have in your fridge, freezer and cupboards. 34. Sign up to free loyalty programs such as Flybuys and Everyday rewards cards. 35. Use fuel dockets each time you fill up. 36. Check out your local op shops especially while losing weight if you are in-between sizes. 37. Stock up on things you go through a lot of when they are on sale such as dish liquid, toilet paper, paper towel etc. 38. Write a weekly budget to see where your money is going. 39. Set up a bills account so you allocate money each week for monthly and quarterly bills. 40. Freeze leftover herbs in ice cube trays with water and use them in cooking. 41. Pack lunches, snacks and water bottles when heading out. 42. Do your groceries online to avoid impulse shopping! 43. Stick to your shopping list. 44. Get your family into the habit of switching off lights when they leave the room. 46. Compare prices where possible especially on big ticket items and see if you can find a store that price matches or better! 47. Take a look at the Woolworths “the odd bunch”. 48. Have friends over for a BBQ instead of going out for dinner, where everyone could bring a plate. 49. Exercise at home to avoid gym fees. The 28 Day Weight Loss Challenge app is perfect for this! 50. Switch electronics off at the switch when not in use. Want to make your meal prep skills even better? Want to save, save, save on groceries? Then grab a copy of our NEW Meal Prep Queens cookbook here! 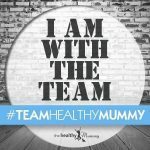 The Healthy Mummy gives you all the tools necessary to budget, lost weight, hit goals, connect with other mums and be the best version of yourself! 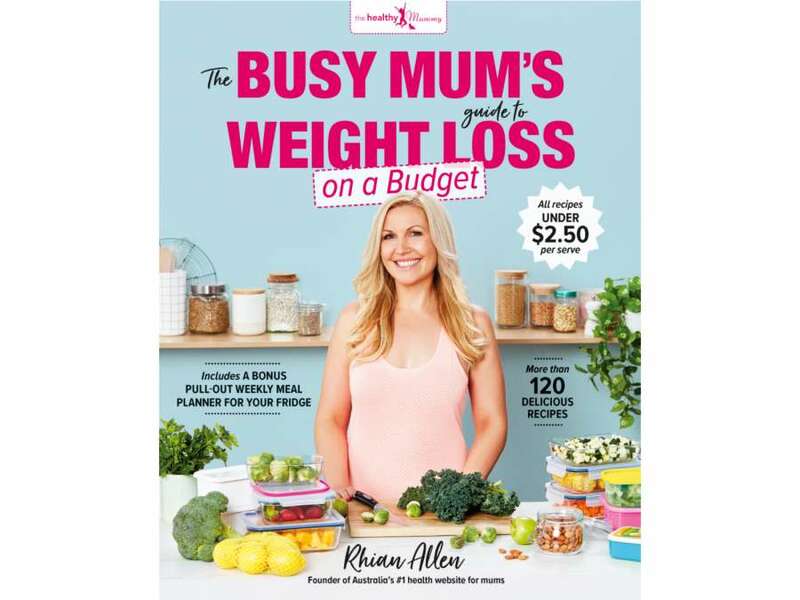 An easy to use app, the 28 Day Weight Loss Challenge has over 4,000 delicious recipes and 350 exercise videos you can do wherever you are, busy mums this one is for you!